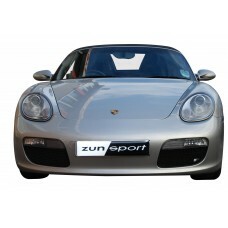 Porsche is one car brand that many drivers aspire to own, and whatever model takes your fancy, you want to be assured that you can maintain the iconic appearance of your vehicle for years to come. 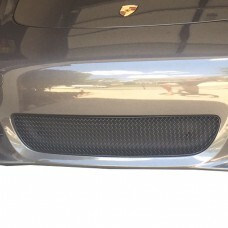 The grille is an essential part of the fabric of your Porsche model, however, when your existing grille fades, rusts or succumbs to general wear and tear, finding a suitable replacement is essential, not just to the look of your vehicle but the protection of working parts within. 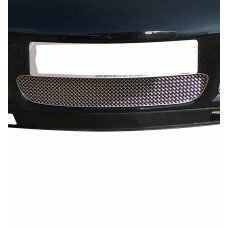 We design, manufacture and supply an extensive selection of Porsche grille sets so that owners of all makes and models can find the high quality, easy to fit and easy to maintain grille products they are looking for. 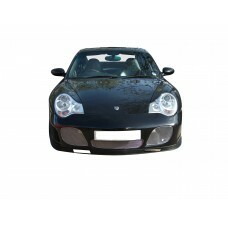 Our Porsche grille range ensures those with a 996 Carrera GT3, 996 Turbo + C4S, 997.1 + C4S, 997.1 GT3, Boxster 981, Boxster 986, Boxster 987.1, Boxster 987.2, Boxster S 986 or Carrera 991 model can access the replacement grille sets they want and need. 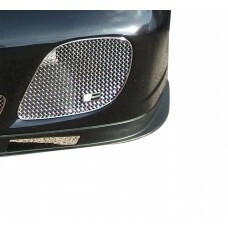 **PLEASE NOTE - THIS GRILLE SET IS ONLY COMPATIBLE WITH THE PORSCHE BOXSTER 987.1 MANUAL VERSION**Th.. 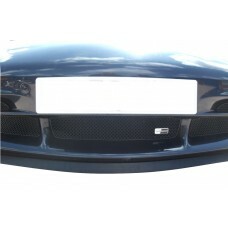 The Porsche 996 Carrera GT3 - Front Grille Set is an iconic vehicle make and model but the overall ..
Searching for an easy to install grille set that will blend with the original design of your Porsch..
As the owner of a Porsche 996 Turbo + C4S - Front Grille Set any repair, whether it is damaged or t.. 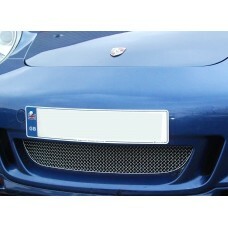 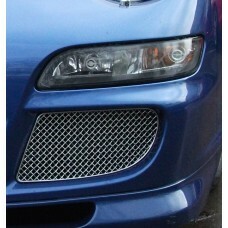 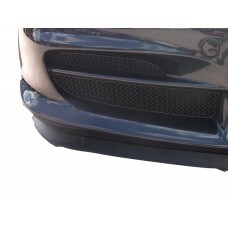 The has been specially designed and developed for your Porsche 997.1 + C4S - Centre Grille. 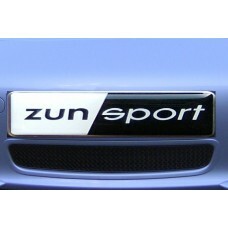 In a.. 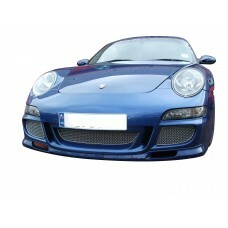 The Porsche 997.1 + C4S - Front Grille Set is an iconic vehicle make and model but the overall look.. 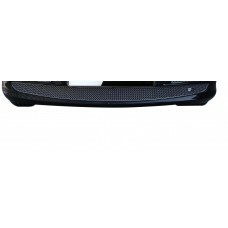 Your Porsche 997.1 GT3 - Centre Grille deserves the very best, and when it comes to something as in.. 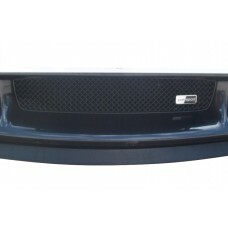 The Porsche 997.1 GT3 - Outer Grille Set is an iconic vehicle make and model but the overall look w..
Finding a grille to suit your Porsche 997.1 GT3 -Front Grille Set isn’t always easy, but here at Zu..
As the owner of a Porsche Boxster 987.1 - Outer Grille Set any repair, whether it is damaged or th..